1. How frequently do you travel out of state or out of the country? If you travel around the country visiting family or travel internationally even just a few times a year, a travel protection plan is a good thing to consider. None of us like thinking about the potential hazards of traveling, domestically or abroad, but it is best to be prepared ahead of time. 2. 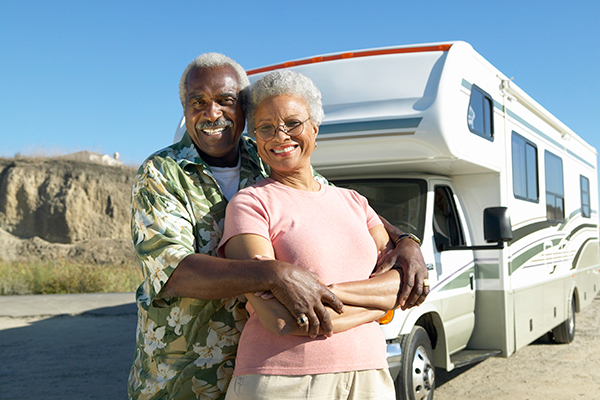 Are your family members equipped to cover the costs of transportation should an emergency occur to you away from home? Most people don’t realize that the expense involved in transportation services can easily run from $1,500 to over $15,000. If a loved one dies in another country, the difficulty of arranging transportation can be very traumatic. Your survivors may have to work with foreign medical and government agencies, funeral providers and transportation services. If there is a language barrier, it is even more difficult. This is stress that your family doesn’t need during a time of grief. A travel protection plan ensures that your family is shielded from the burden of these arrangements and unexpected expenses. 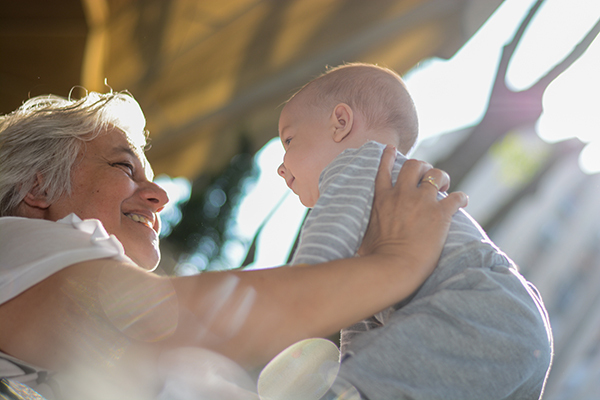 We offer this plan because we believe that the one-time fee is well-worth the peace of mind that comes from knowing your family is protected.